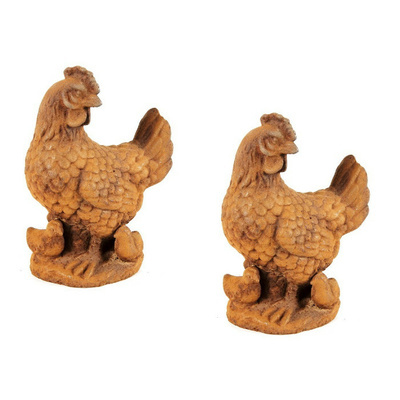 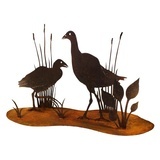 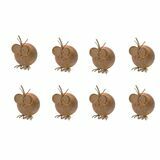 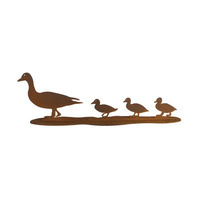 This Set 2 Rusted Iron Hen Garden Art are an attractive feature to your home! 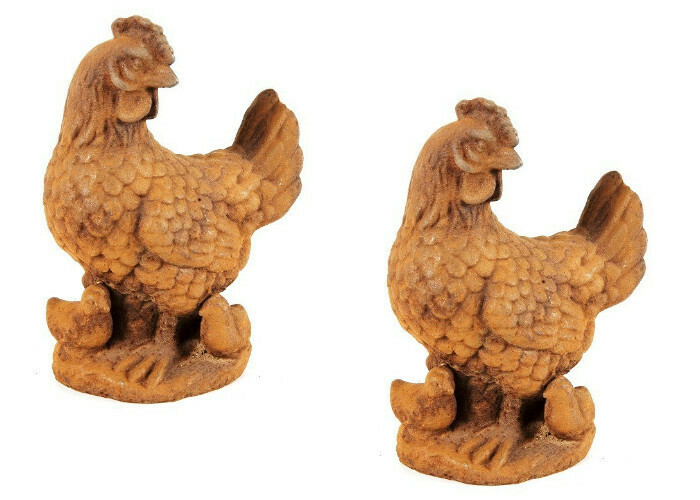 Made from cast iron. 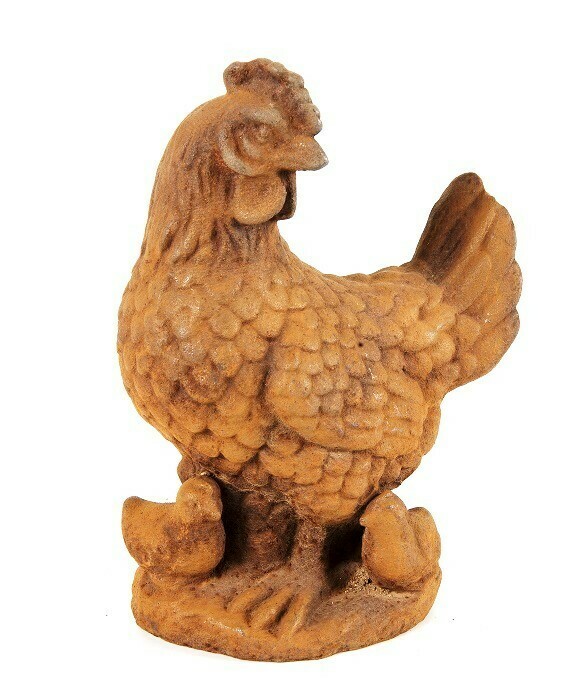 These cast iron sculptures look great in the garden. 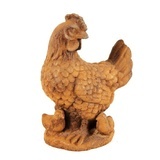 Improve the style of your home with our Cast Iron Outdoor Garden Ornaments Art Decoration Decor Sculptures. 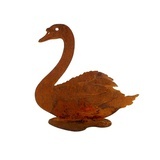 Beautiful decorative pieces of cast iron art for your garden have the ability to add interest to a space in such a simple way.